iPrint Bed Skirt Dust Ruffle Bed Wrap 3D Print,Wild Animal Carnivore Endangered Feline Safari,Best Modern Style Bed Skirt for Men and Women by 59"x78.7"
iPrint Bed Skirt Dust Ruffle Bed Wrap 3D Print,Animal Print Sketch Style Creative Sea Marine,Fashion Personality Customization adds Color to Your Bedroom. 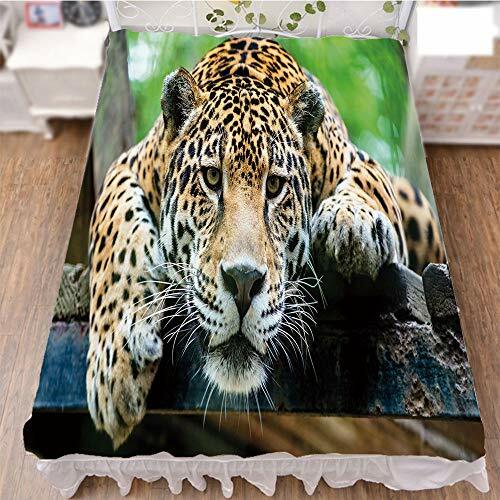 by 59"x78.7"
Bed Skirt Dust Ruffle Bed Wrap 3D Print,Rainbow Colors on its Mane Blue Eyes Animal Fun,Fashion Personality Customization adds Color to Your Bedroom. by 90.5"x96.5"